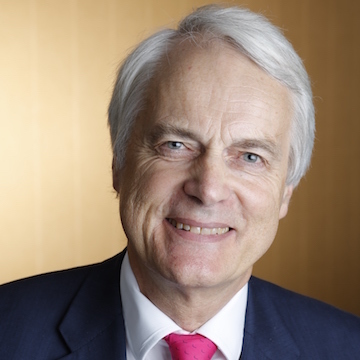 Sir Robert Francis is a barrister and has undertaken clinical negligence actions on behalf of claimants and defendants, including NHS and private bodies, continuously for over 30 years. He is frequently instructed both at first instance and on appeal in high value claims and those involving complex medical and legal issues, including those concerning patients unable to make their own decisions about matters such as life saving treatment and end of life care. He has been instructed in cases all over the world. He frequently appears in statutory professional disciplinary tribunals such as the GMC. Sir Robert chaired both the independent inquiry (2010) and the Public Inquiry into Mid Staffordshire NHS Foundation Trust (2013), following revelations about substandard care at the trust. Sir Robert took his law degree at Exeter University, where he was elected president of the students’ union. He is co-author of Medical Treatment: Decisions and the Law (2009). He is a past chair of the Professional Negligence Bar Association, and currently a governing Bencher of his Inn of Court, the Inner Temple, where he chairs its education and training committee. He is a Crown Court Recorder and is qualified to sit as a deputy High Court judge.